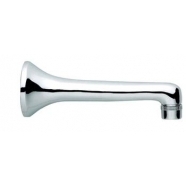 Our Wall & Deck Mounted Tap Spouts are most useful in public areas where tamper free products are required. 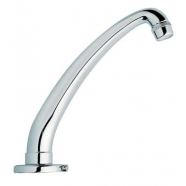 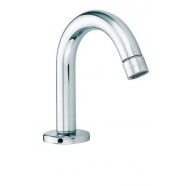 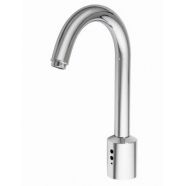 They come in basin and wall mounted versions for total fitting flexibility. 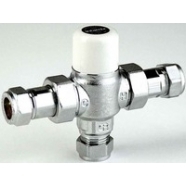 Our Wall & Deck Mounted Tap Spouts are suitable for a variety of applications with a robust & durable construction which is vandal resistant and easy to install.